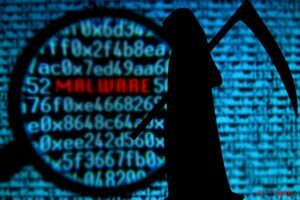 Frend ransomware is a newly-discovered malware that stems from Dharma/Crysis family. 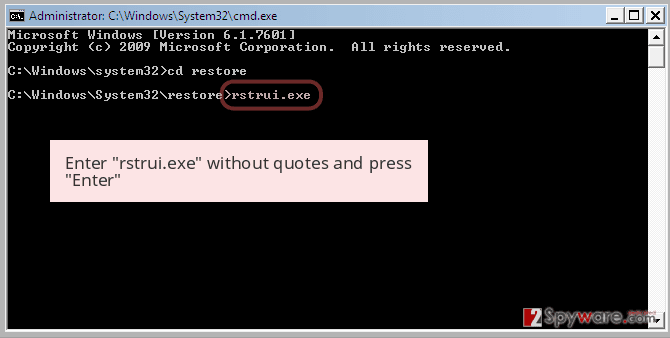 The main executable, shafao.exe, is usually delivered with the help of spam emails, brute-force attacks, fake updates, pirated software installers, etc. When the infection is triggered, malware populates modifications all over the system and starts the encryption procedure. Databases, videos, music, pictures, documents, compressed files, and other data gets encrypted with the help of AES or DES cipher, and an extension .frend is added. Additionally, Frend virus drops a ransom note FILES ENCRYPTED.txt and a pop-up window that prompts victims to contact hackers via undogdianact1986@aol.com or FobosAmerika@protonmail.ch. To regain access to data, users are asked to pay ransom payment in Bitcoins, although most security experts recommend refraining from contacting malware authors. In total, 54 engines detect the threat at the time of the writing, so make sure you pick anti-virus software that can recognize and remove Fend ransomware. We suggest using Avira-based software Reimage or Malwarebytes MalwarebytesCombo Cleaner. In most cases, reputable security applications can also prevent malware from entering and corrupting files in the first place. On the other hand, the pop-up window which is titled undogdianact1986@aol.com, explains to users what to do in detail. According to criminals, they can submit one file (not larger than 1MB) for test decryption to make sure the decryptor works. Additionally, Frend ransomware authors warn victims that modifying data in any way or trying other recovery methods will result in permanent data loss. However, you should not trust bad actors. Be paying the ransom you confirm that the illegal business employed by Frend virus developers is lucrative, and they will keep producing new malware and infect more people. Additionally, you might never even receive the decryptor, so you are risking not only to lose your files permanently but also money. Thus, do not pay criminals. 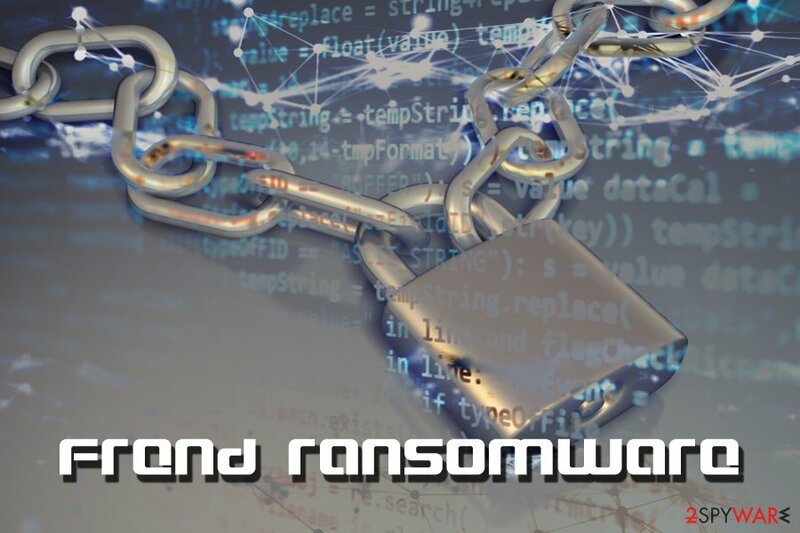 Take care of Frend ransomware removal using anti-malware software and then opt for alternative data recovery methods if you do not have backups ready. We explain the procedure below. With the appearance of modern ransomware viruses in 2013, the epidemic of file locking and demanding ransom began. Users all over the world faced a harsh reality: they either have to pay ransom in digital coins or lose their files forever. While most of users and organizations refuse to pay, a small percentage still do (although, only less than a half of those retrieve their files, according to reports) and it proved to be one of the most successful money extortion methods. Thus, ransomware developers keep looking for sophisticated ways to infect users and make them pay. As long as Frend virus will remain on your system, every single file that uses a particular file extension (hackers target the most commonly used files, like .pdf, .jpg, .dat, .html, .txt, .mpg and so on) will be encrypted as soon as it enters your computer. Therefore, you need to remove Frend ransomware and only then proceed with file recover and the operation of the machine. Furthermore, crypto malware can often be installed via other trojans, so there is a chance that your device is infected much more thank you initially thought. Use anti-malware software for full Frend ransomware removal. 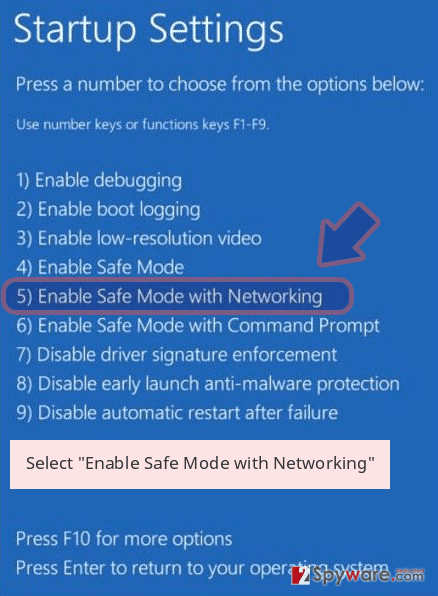 If you notice that the virus is tampering with the security software, you should enter Safe Mode with Networking as explained below. 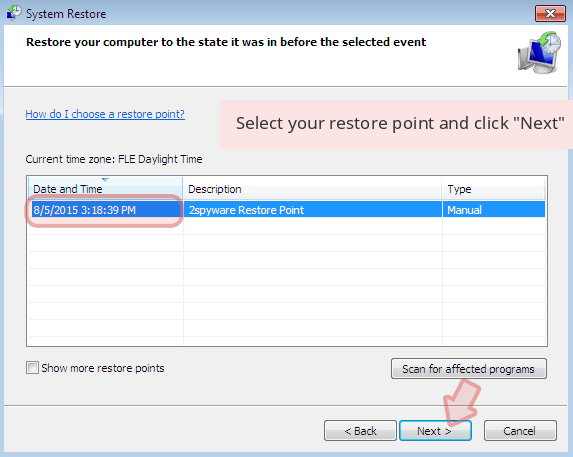 Additionally, you could also try System Restore. Once you complete the elimination, you can start recovering files from backups or by using third-party software. Log in to your infected account and start the browser. Download Reimage or other legitimate anti-spyware program. Update it before a full system scan and remove malicious files that belong to your ransomware and complete Frend removal. 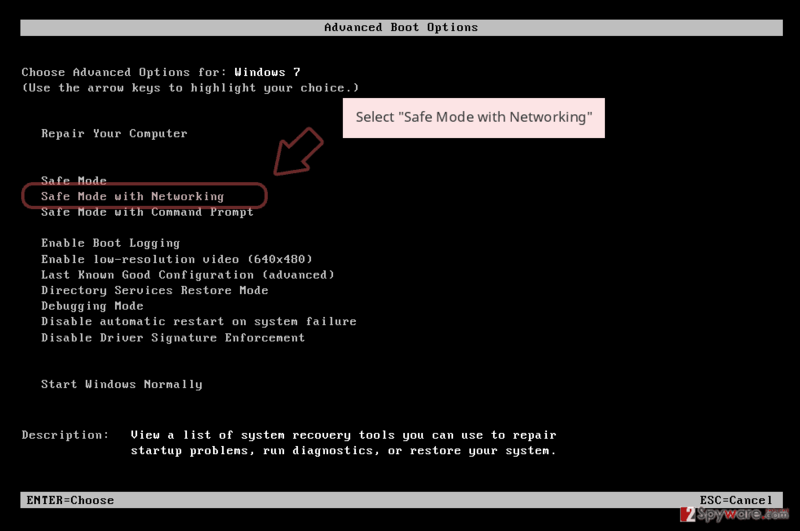 When a new window shows up, click Next and select your restore point that is prior the infiltration of Frend. After doing that, click Next. 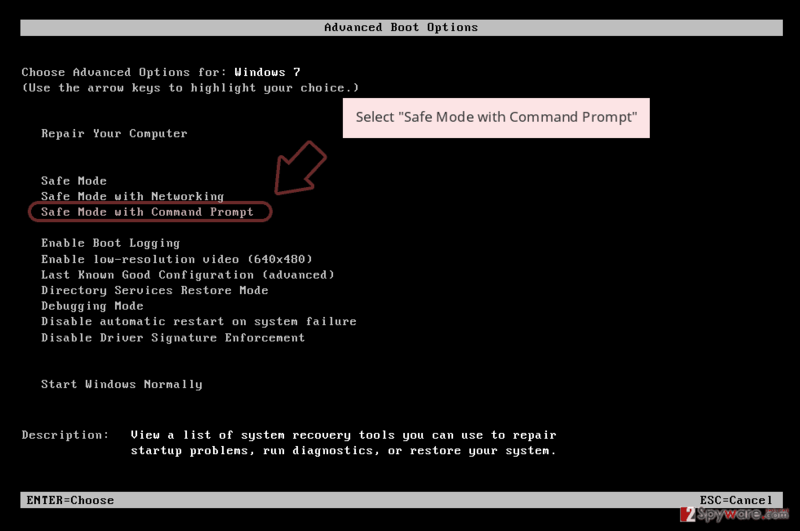 Once you restore your system to a previous date, download and scan your computer with Reimage and make sure that Frend removal is performed successfully. 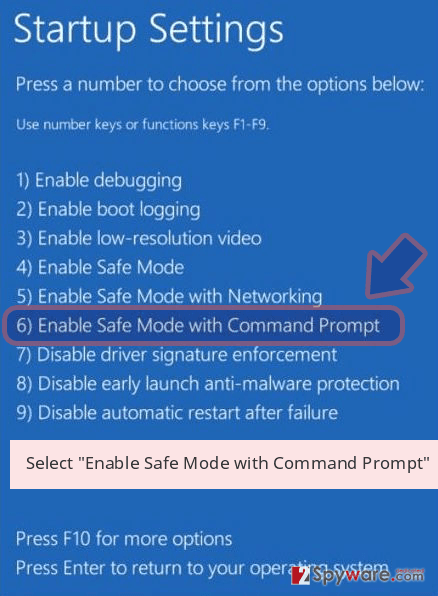 Guide which is presented above is supposed to help you remove Frend from your computer. To recover your encrypted files, we recommend using a detailed guide prepared by 2-spyware.com security experts. This tool was originally designed to recover files that were accidentally damaged or deleted. However, it might also be useful when the data is encrypted by ransomware. Download the application and try this method. 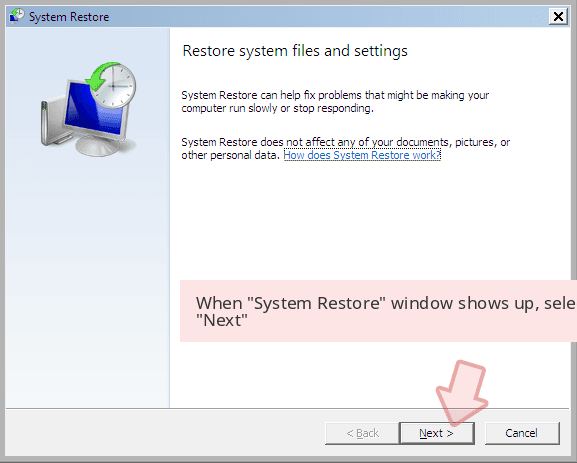 If you had System Restore enabled before ransomware infected your computer, you might be able to retrieve separate files using this method. This tool would be able to help your if malware failed to delete Shadow Volume Copies. ^ Jake Doevan. How to get rid of ransomware virus. NoVirus. Cybersecurity researchers. ^ 3235e03928b204a9586cbdf7956c83108e102d6a1538ef58c1c3812420c8908a. Virus Total. URL and file analyzer. ^ Shaun Nichols. Less than half of paying ransomware targets get their files back. The Register. Biting the hand that feeds IT. ^ Executable file. TechTerms. The Tech Terms Computer Dictionary. This entry was posted on 2019-02-08 at 09:58 and is filed under Ransomware, Viruses. You can quickly scan the QR code with your mobile device and have Frend ransomware manual removal instructions right in your pocket. How did you remove Frend virus?